When the Back-to-Pella Committee began to receive material from residents, past and present, about their district for use in displays at the 1971 celebrations, it became clear, from the wealth of records and photographs, that something more substantial than a pamphlet should be produced. Pastor John Noack of the Rainbow Lutheran Parish continued to collect material and the avenues of inquiry which he followed up resulted in several folios of data. Unfortunately, because he transferred out of the district, the Committee was obliged to search for an author to write the story of Pella. An author was found and, some three years later, the manuscript was completed, maps were drawn and photographs selected. 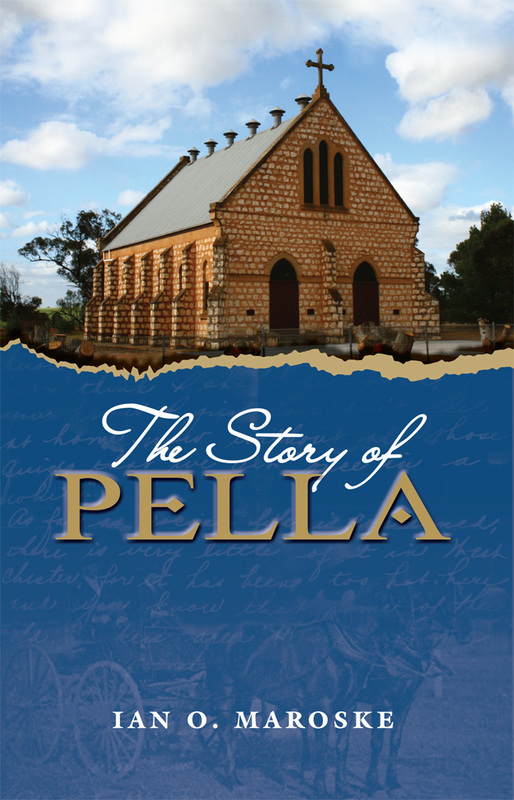 It was to be a story of the Pella people for the Pella people and such it is. If others find interest in the story too, so much the better, because it is the story of a generation and an era where the values were admirable though different, universal yet peculiar but, more importantly, theirs was a pioneer generation which settled on and rendered productive a virgin country.